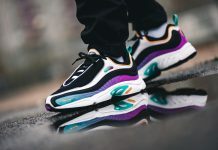 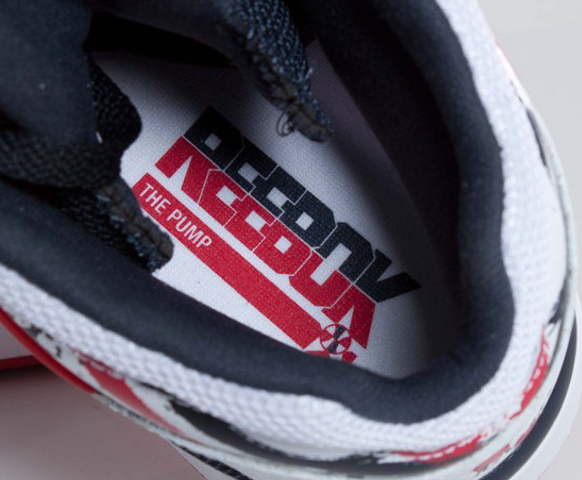 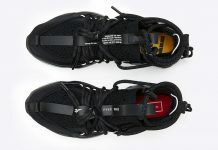 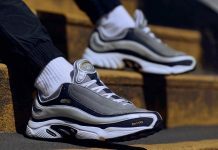 With Rick Ross and Swizz Beats carrying the torch for Reebok this year, expect a plethora of colorways to drop especially on classic models like the Reebok Pump. 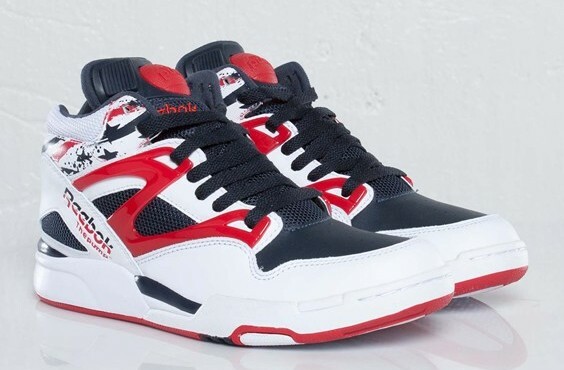 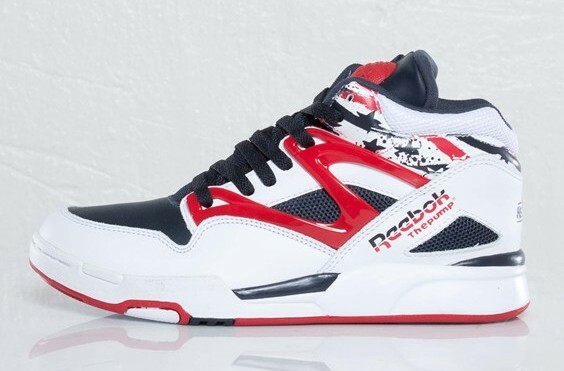 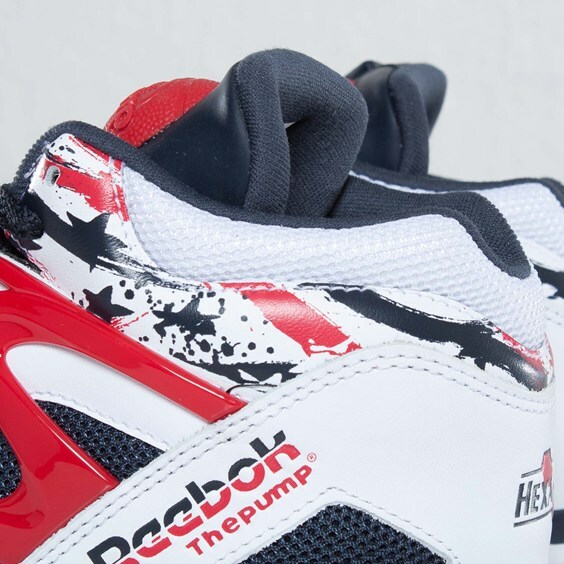 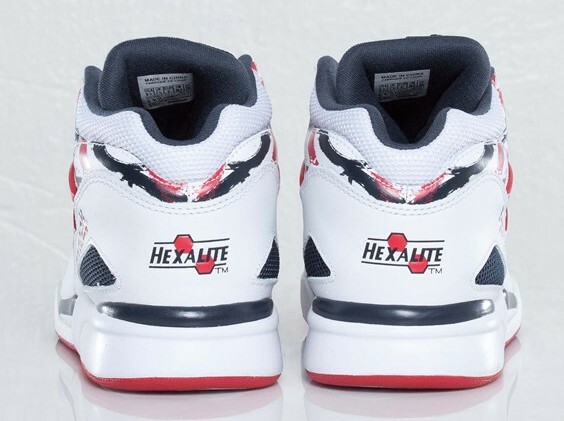 We’ve seen countless of USAB colorways on behalf of NSW, but Reebok is stepping up to the plate with their USAB Pump, that displays the classic White, Red and Blue colorway to coincide with the Olympics this year. 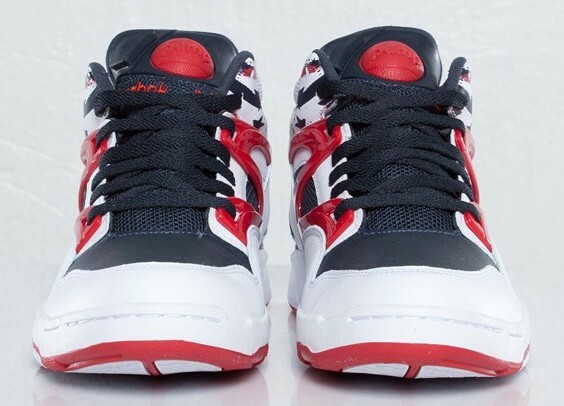 These are available now at SNS.